I have received so much yarn over the last few months that it’s time to knit it up! I started a crochet hat using the yarn from my sister in law Roberta. Don’t like it at all. Now I have decided it needs to be socks. So I pulled out all yarn and centered on the madelinetosh pashmina in warm maize that Rowan, beautiful Rowan, gave me months ago. Then for a pattern. Ravelry helped me out there. 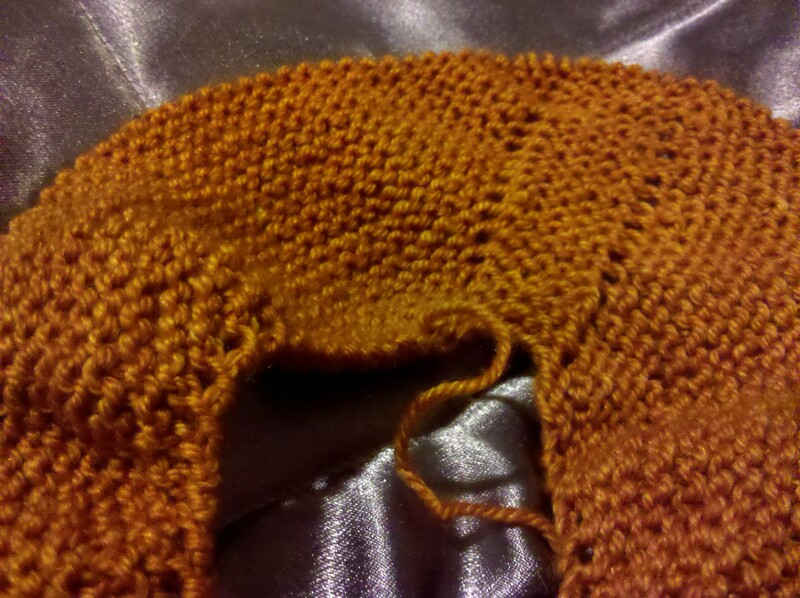 Multnomah Shawl. Simple, useful, and cuuute!